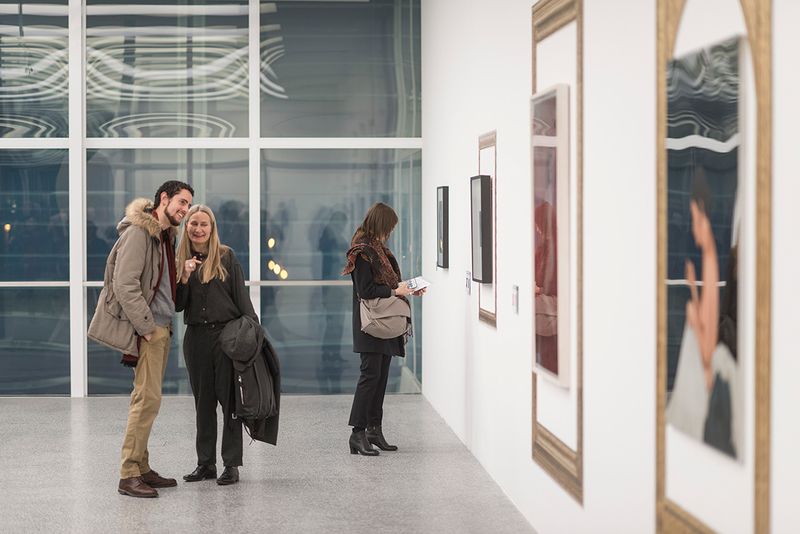 Every thursday Museion is open till 10 pm. 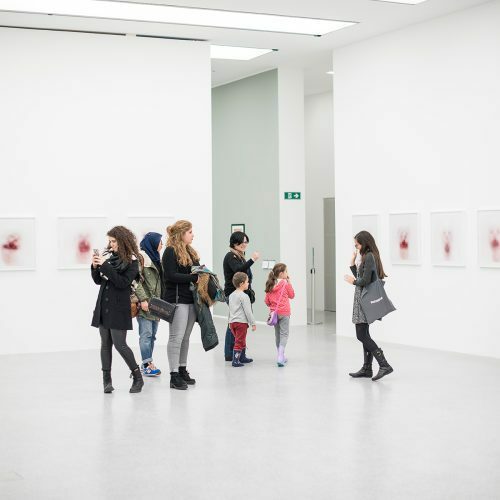 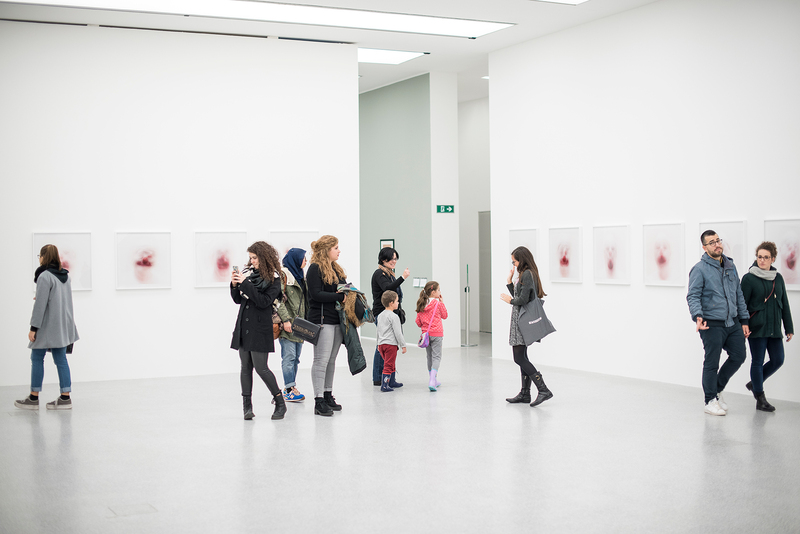 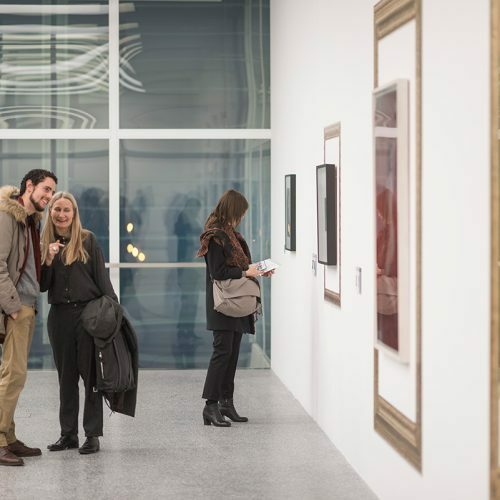 From 6 pm entry is free and at 7 pm a free guided tour starts through the exhibitions. 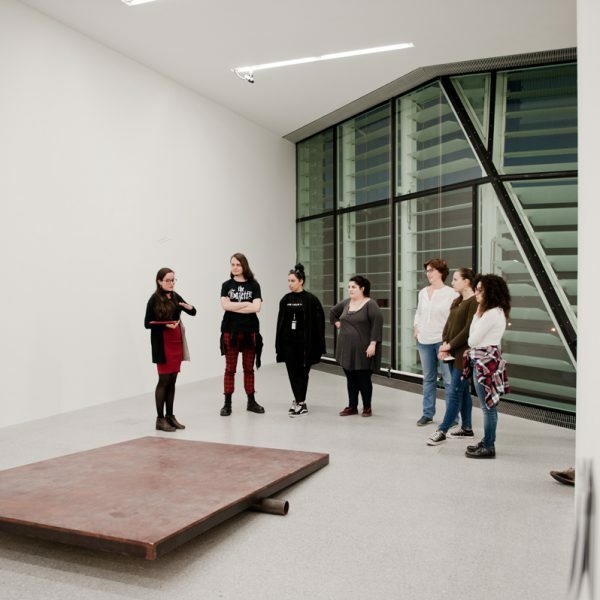 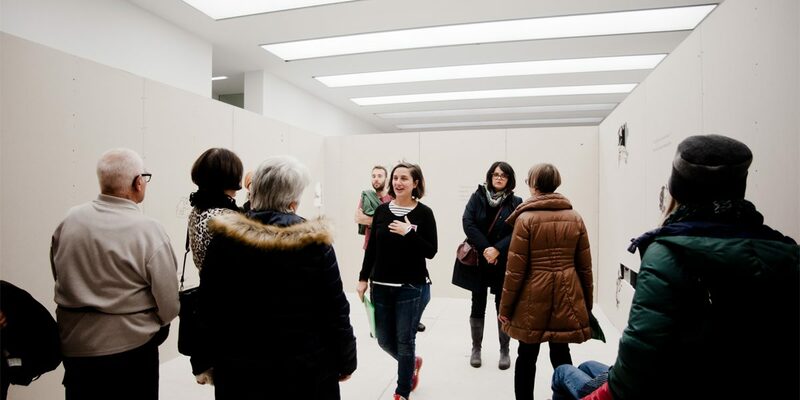 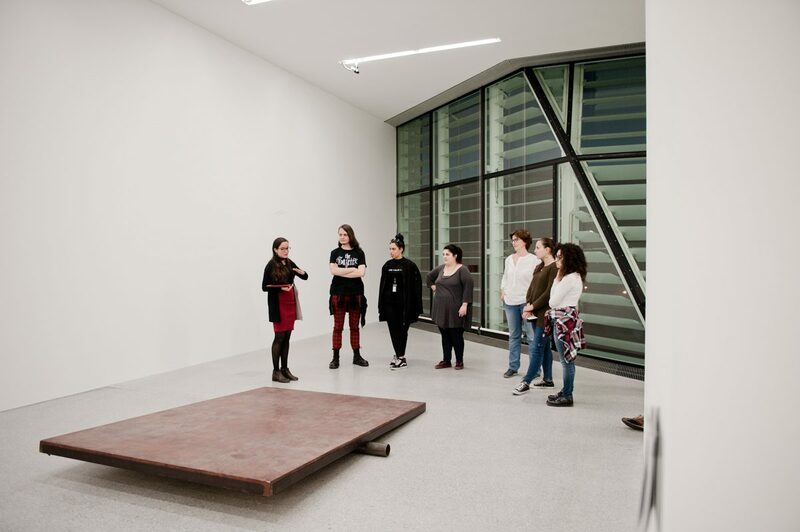 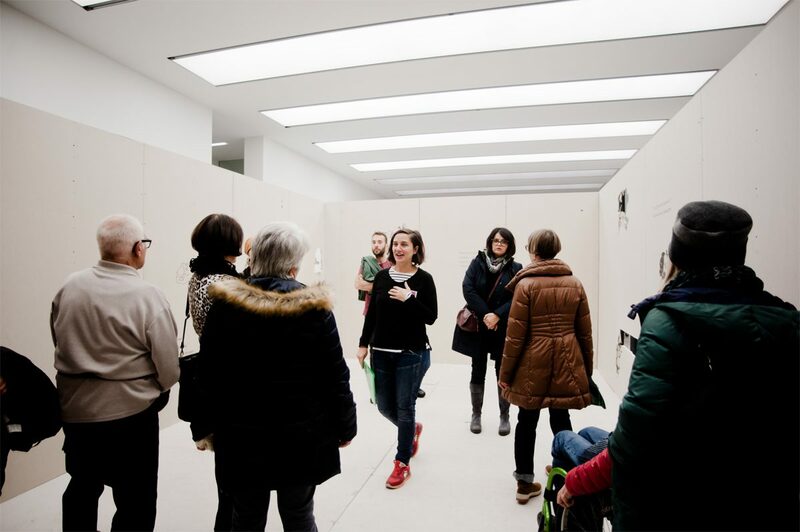 Our art mediators guide visitors through Museion in Italian and German and will examine the arguments in the exhibitions.